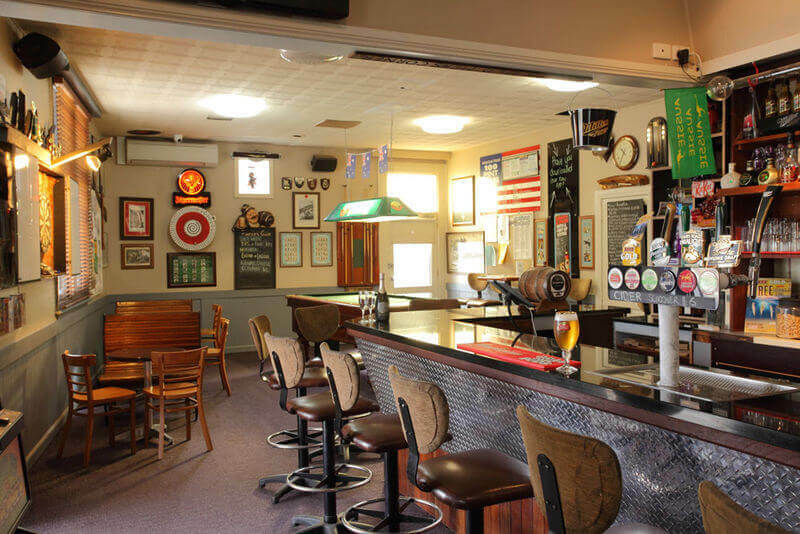 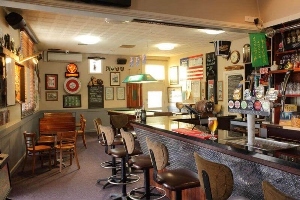 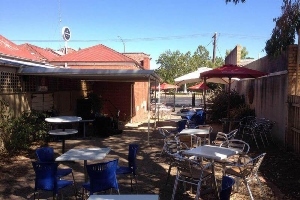 Is a great place to unwind and enjoy a cold ale, a wine or a cocktail - relaxed and comfortable atmosphere. 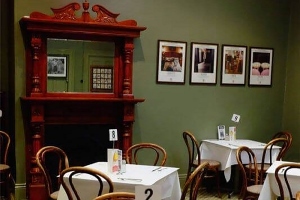 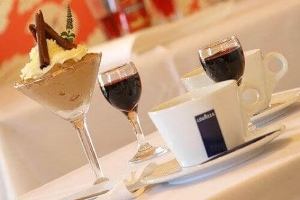 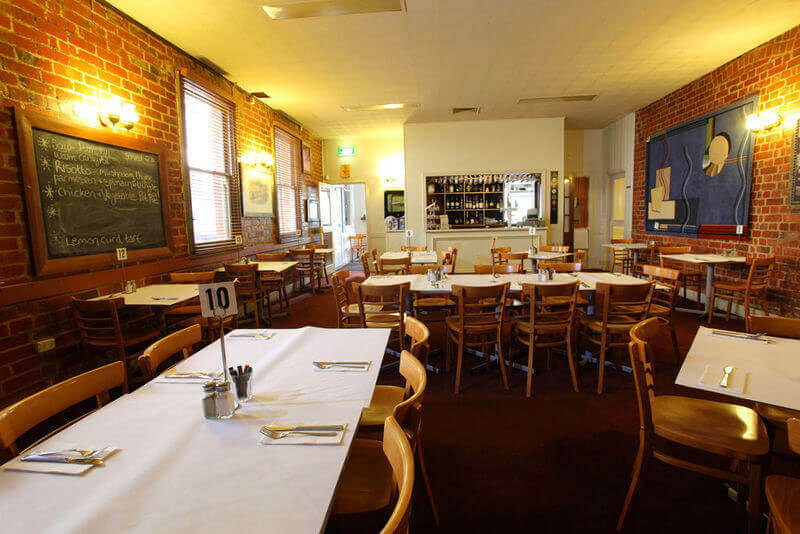 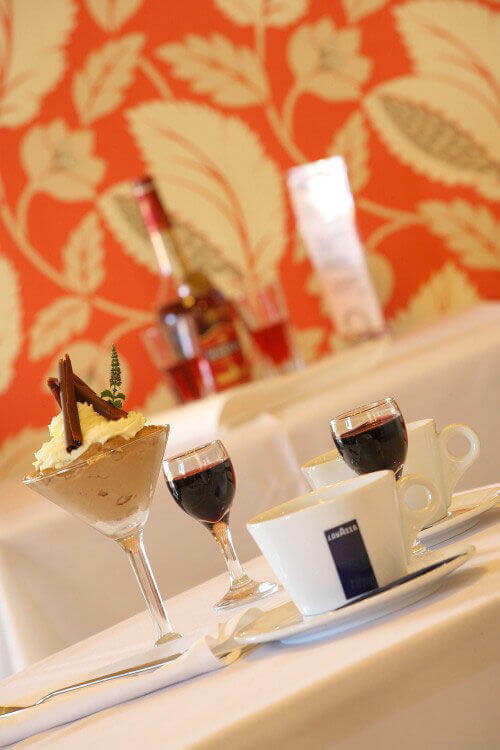 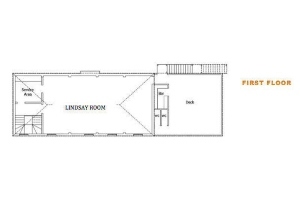 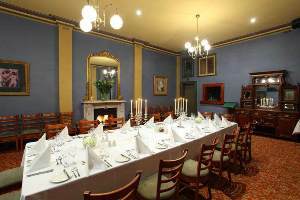 An intimate room with champagne, wine or coffee and cake great for meetings or a quick snack. 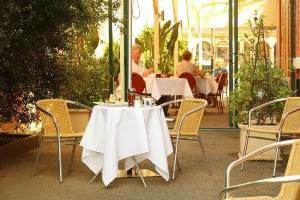 Relaxed ambiance - delicious food and impeccable service - extensive beverage list. 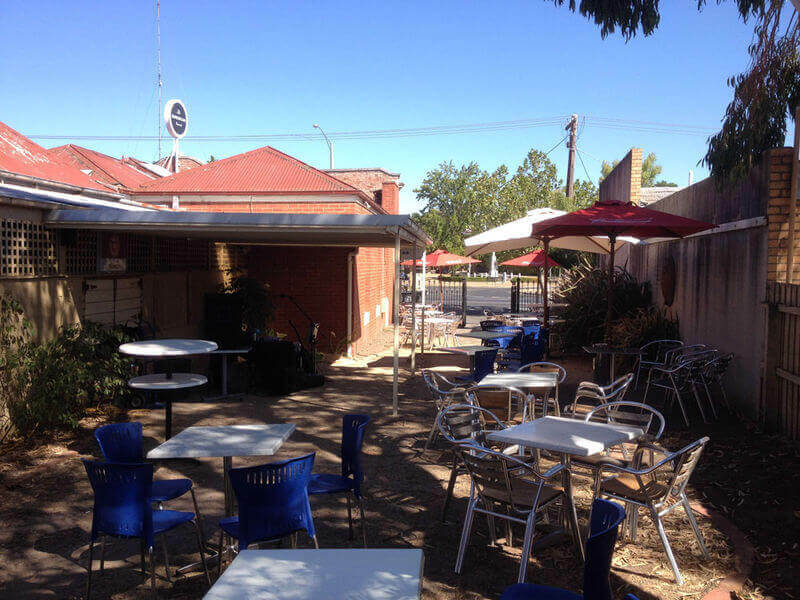 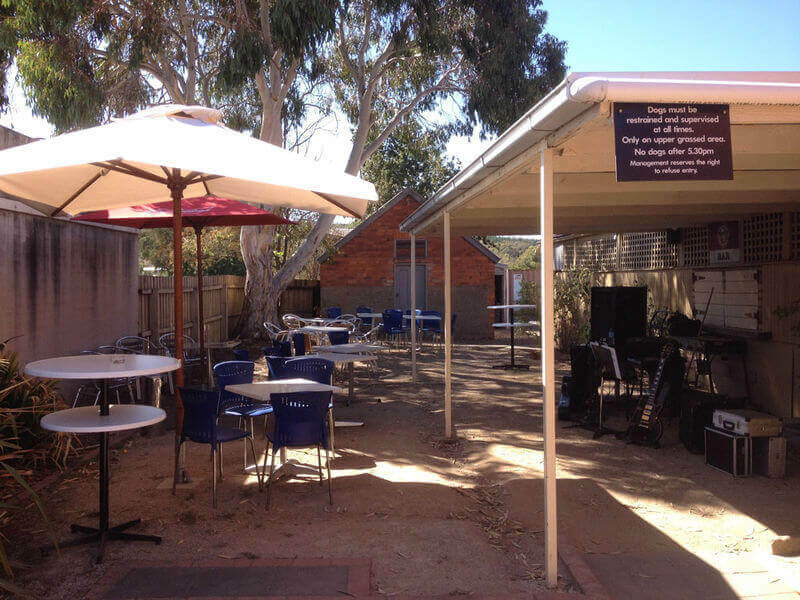 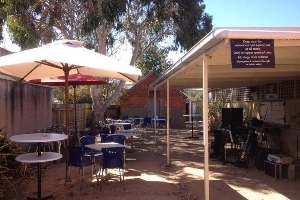 Open outdoor area great for those casual BBQ’s and live entertainment or just relaxing on a summer's day. A beautiful covered area, which is great for brunch during the day or romantic and beautifully lit in the evening. 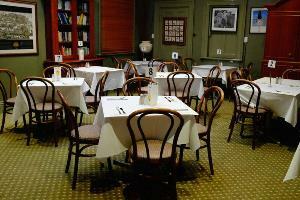 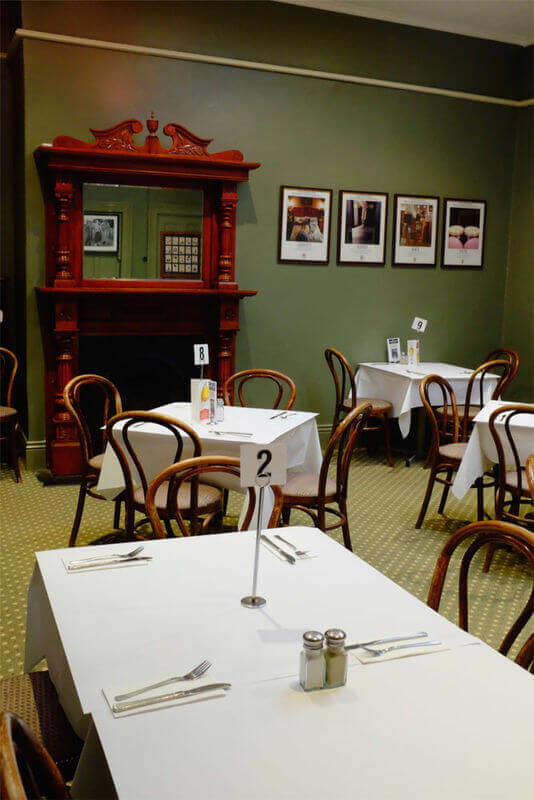 A private dining room for a sit down dinner for 10 to 30 or a casual business meeting the Green Room is the place to be. 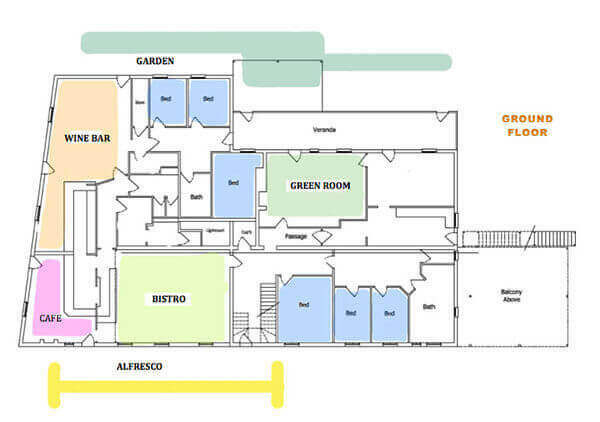 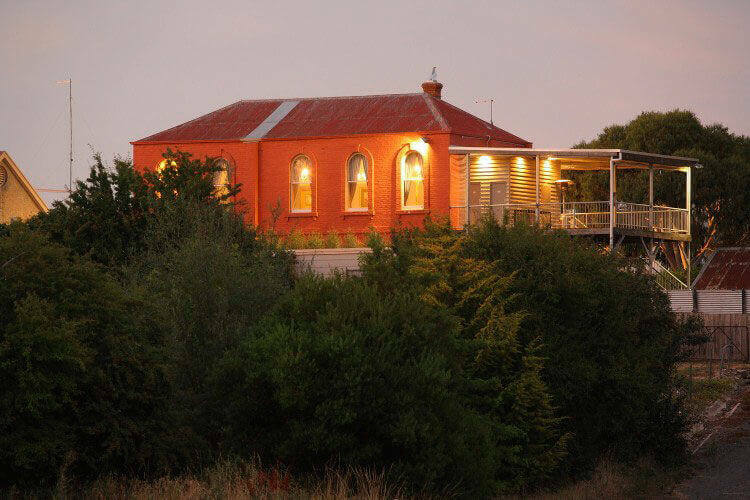 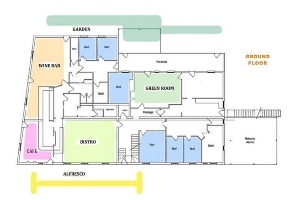 A space where history lives – the function room and landing at the American offers an ideal setting for the small wedding reception, gourmet BBQ, cocktail party, community meetings or product launches.